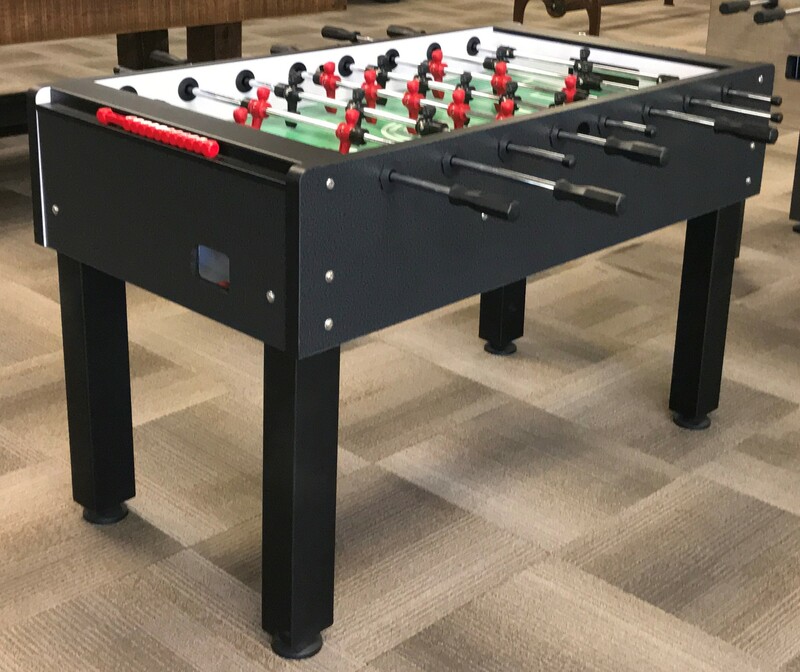 Olhausen Games Valencia Foosball – Soccer table. This table is representative of the Olhausen product line . . . extremely well built and durable. Most aggressive players will enjoy the stability and quality play.